If leaked reports to be believed, Huawei may launch Smartphone with massive 512GB Internal storage. 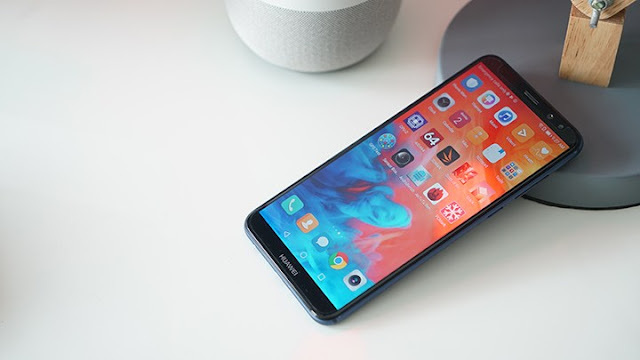 Huawei smartphone with model number "NEO-AL00" was listed on China regulatory websiteTENAA last month and it has been updated with details like RAM with 6GB and 512GB of internal memory which is by far the largest internal storage any phone has. This could be Huawei "Mate" series smartphone. Since Samsung has laready announced that it has begun mass producing the world's first 512GB embedded Universal Flash Storage solution for its next-gen mobile devices. Huawei could be using same Universal Flash Storage solution from samsung.